the back of a 4-1 win over Chessington & Hook in their previous league game. and Epsom had their first significant effort of the game on 19 minutes. before firing a shot from 20 yards low past Harris into the corner of the net. 1-0 to Epsom. looped up over Harris but hit the bar and went out of play after the rebound. only turn the ball into his own net. 2-0 Epsom. for Frimley was Nimmo, who had picked up a knock in the first half. He was replaced by James Vass. inclusion in the team and did well to start the game after illness. ball was to only ricochet of him on onto the top of the net. Epsom were well organised with 9 men behind the ball, quite rightly holding on to what they had. Epsom goal came out on top. 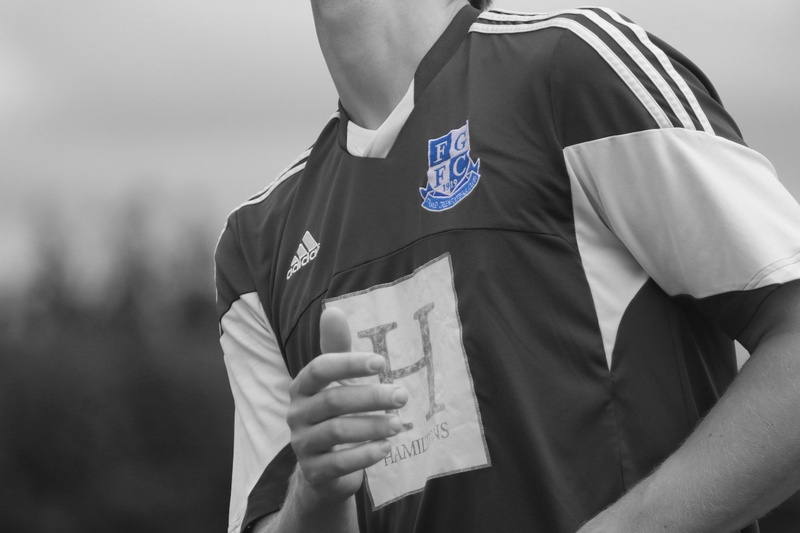 towards goal, but a mix of the back tracking Young and a defender on the line ensured Epsom preserved their clean sheet. The ref then ended the game, Epsom 3-0 Frimley. team will help them to make inroads into the top 2 or 3 positions in the league. Wanderers Under 23s at the Rec again on 10th November.